What does a green bowl of water have to do with our free agency? Read on to find out. May 17, 2016 in Beliefs, plan of salvation. Read this guest post from David Ward, a retired professor from BYU-Idaho who is preparing to serve a mission with his wife. He touches on how worry and concern can actually hinder us in our quest to find joy in the service of our God. 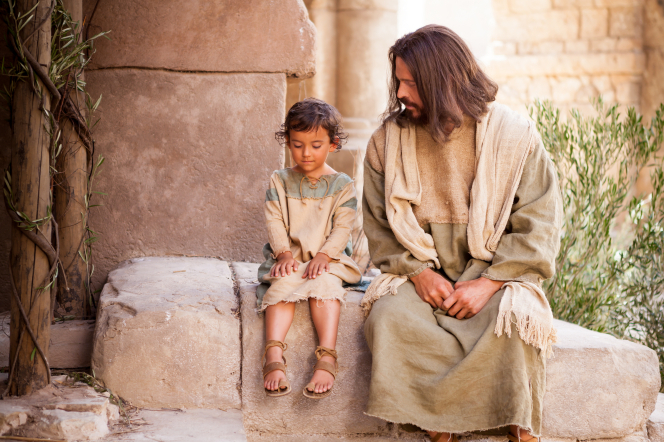 March 1, 2016 in Beliefs, Christ's Atonement, Commandments, Ordinances & Covenants, Strengthening Family.